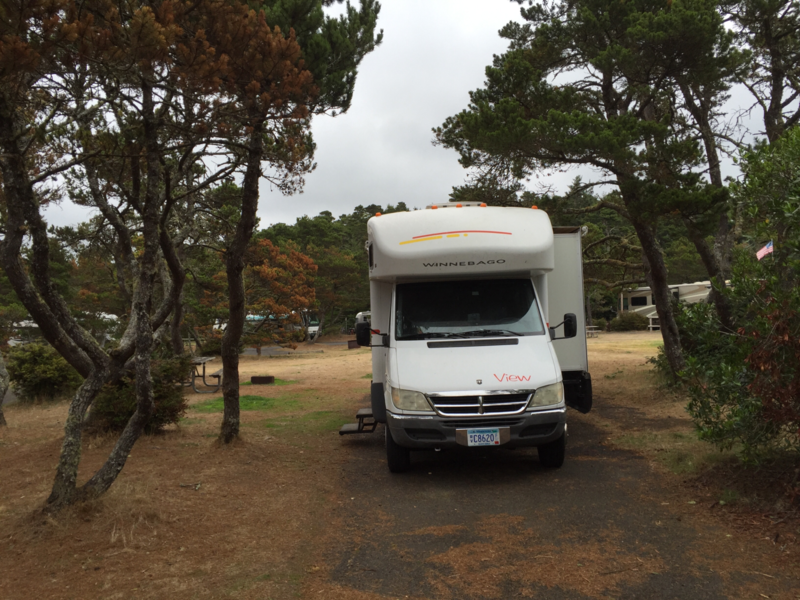 If you stay at a NE campground, have an out-of-state license plate & are NOT towing anything, you still have to pay a fee for your motorhome - in my case a Class C which is 24?. Two nights ago it was $7 & last night it was $8. This is a lovely park with wide spaces, lots of trees & includes water & electricity but when I was done it cost $38.74 for a one night stay. Also pay for showers - 50 cents for 3 minutes. 2 parks - I stayed at a site right on the lake; large level pads; electricity & water; shower house with lots of hot water; senior citizen discount was $2; was told it was a great lake for bass; super quiet! Second time to have been here. Level gravel sites each with fire pit, enclosed on 2 sides picnic table, water & electricity plus clean showers. Lovely & quiet place. Spacious site. 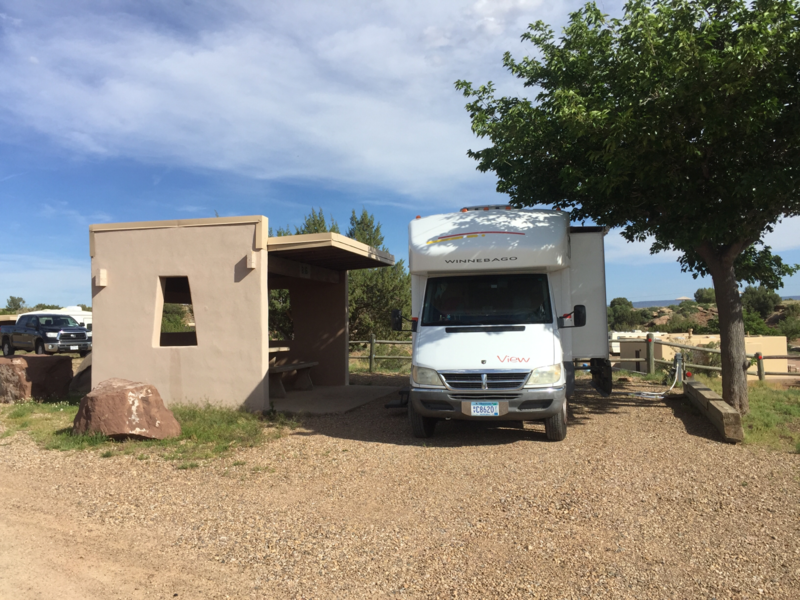 Would go again - great spot to stop on my way east from Albuquerque. Electricity & water - only $29! No charge for shower. Lovely level site - trees on both sides of the site I chose so was extra careful when parking. Several loops were closed but will be opened next week-end. Has 27 yurts which people use a lot when there are big storms I was told. Wish I had read the 10/11 review before I established camp. I arrived when office was closed, in the dark (about 7pm) & didn't understand that there were no hook-ups. For $32 (senior rate) I expected electricity at the very least.